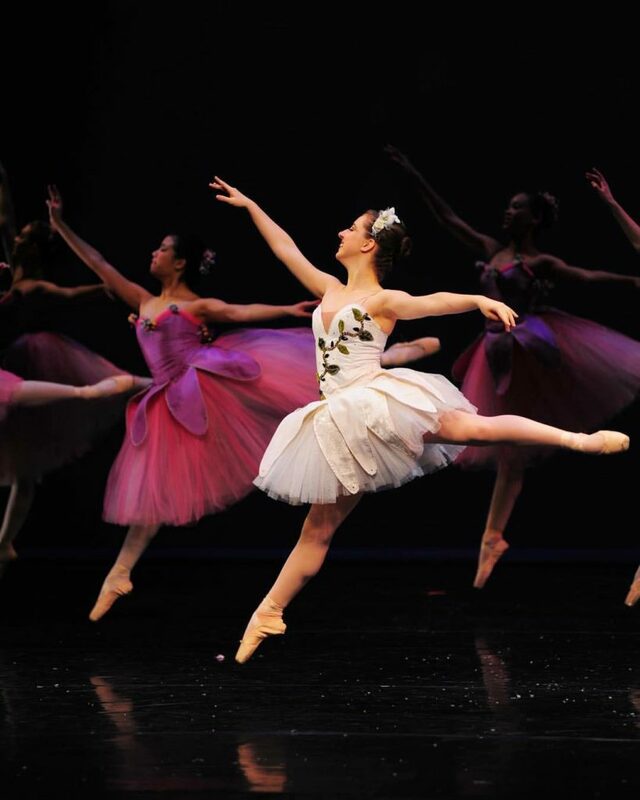 Ballet Virginia International (BVI) is a regional ballet company with an associated academy. 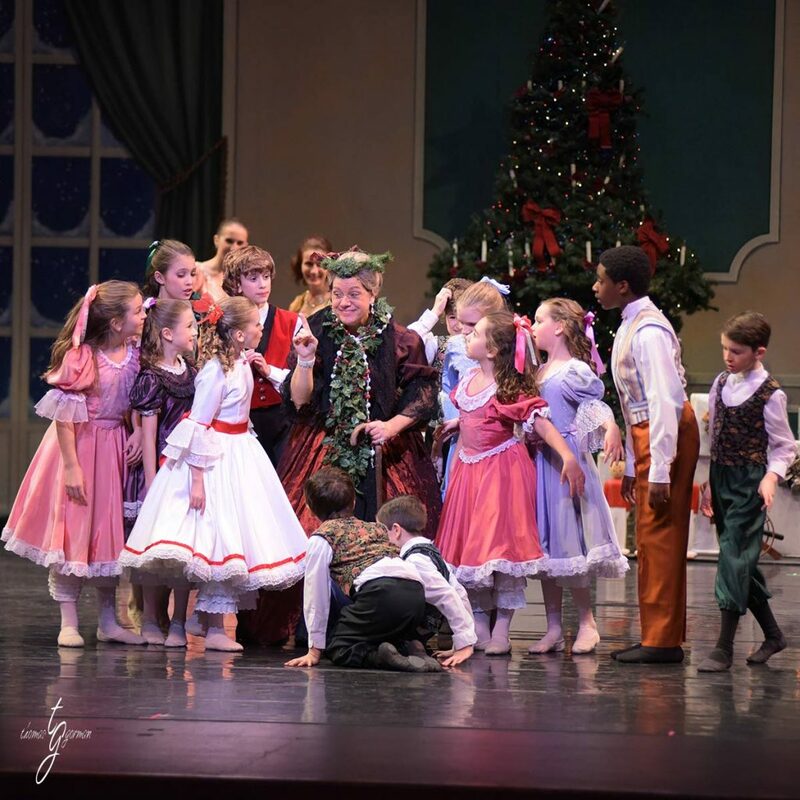 BVI provides quality professional productions/performances and training for classical ballet dancers in the Hampton Roads community. BVI will uphold the standards required to maintain membership standing with the Southeastern Regional Ballet Association (SERBA) for Regional Dance America. 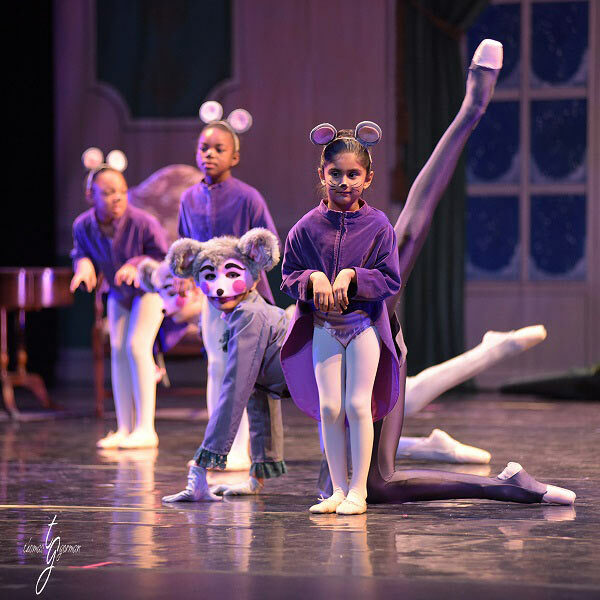 BVI will also provide opportunities for professional dancers, lighting, set and costume designers and choreographers while continuing education and outreach programs for Hampton Roads community at large. Our instructors are dedicated to bringing their students to the highest technical and artistic level possible by freely sharing their talents. 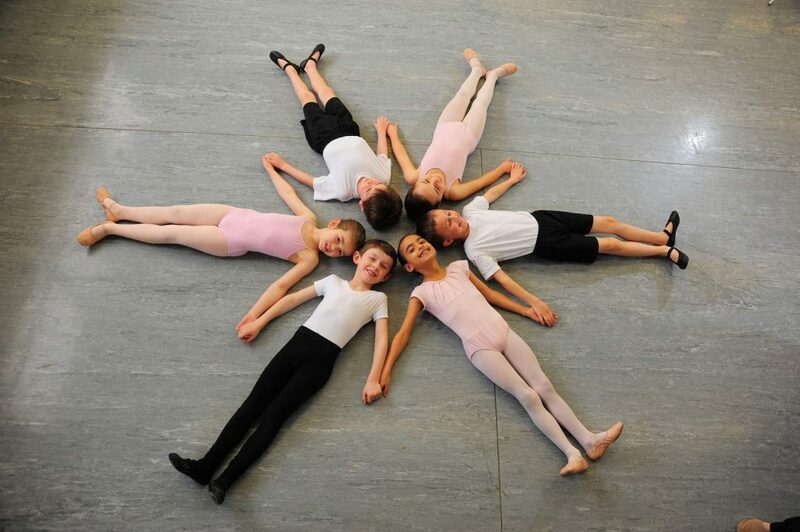 We are proud of our professional faculty, whose combined experience of over 100 years includes such talents as professional instruction, staging, choreography and performance skills. 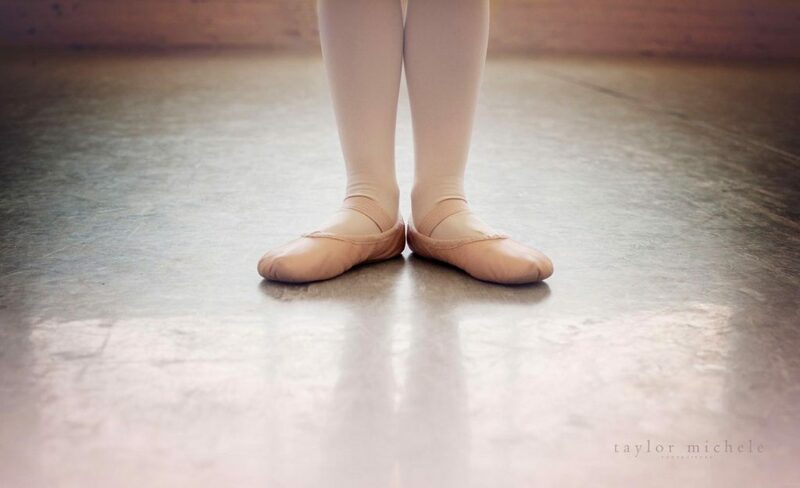 Our faculty strives each day to offer the absolute best ballet training in the Hampton Roads region. 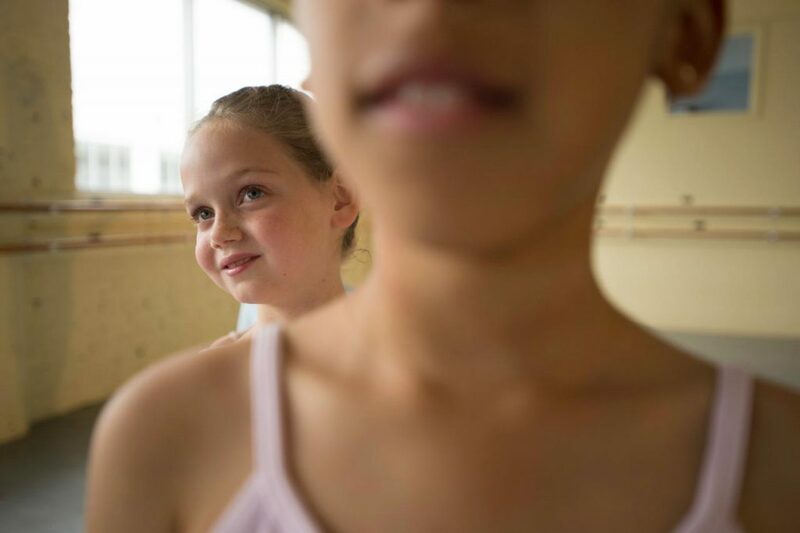 Ballet Virginia International (BVI) specializes in a diverse ballet syllabus inspired by the American, Russian, Italian, English and French schools. 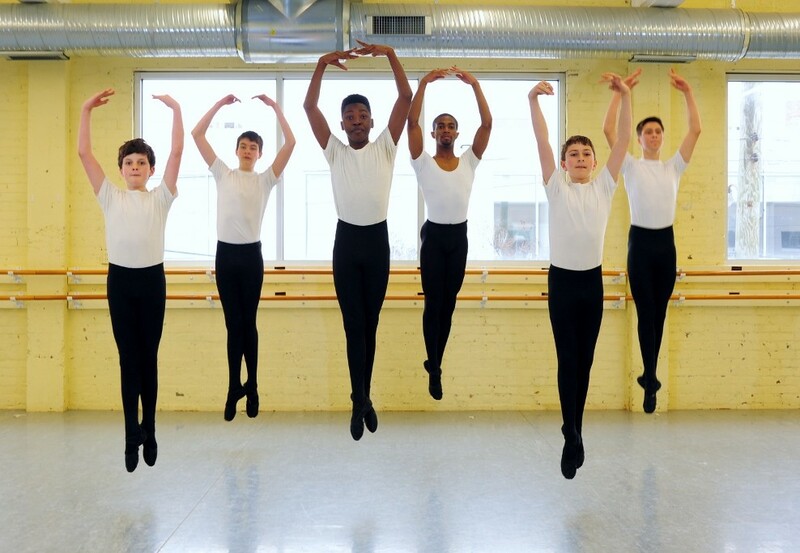 This solid technical base insures added success in classical ballet technique and pointe, modern, contemporary, partnering, jazz, variations, and character classes also offered at Ballet Virginia International. BVI is proud of our unique offerings that expand the range of instruction to our community at large. 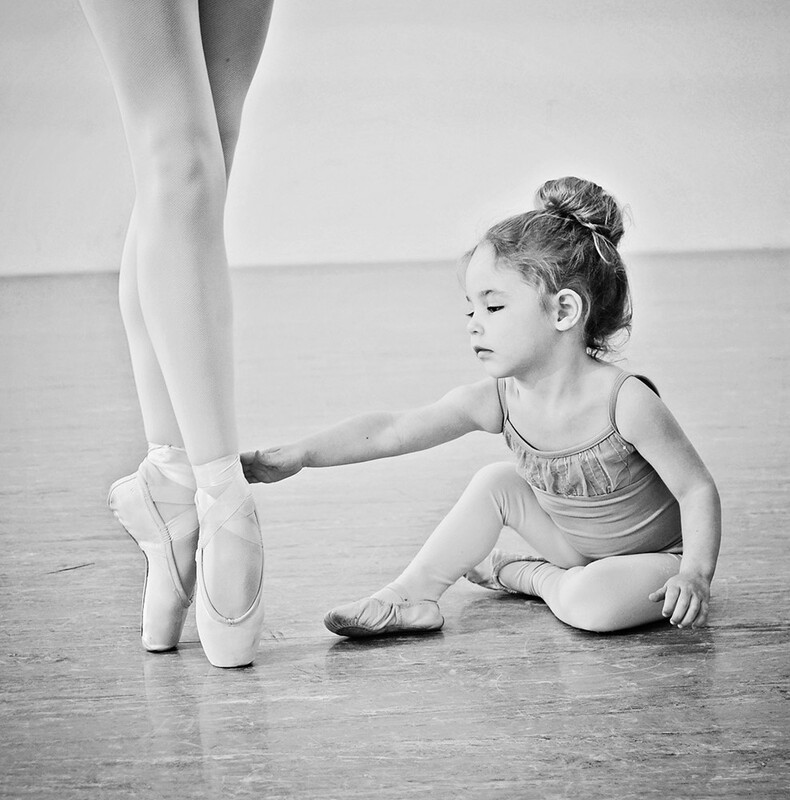 Classes include adult ballet and tap, mommy and me, tap for kids and character. Musicality and artistry are developed joyously in our supportive environment. Like-minded students enjoy a camaraderie and environment that will provide wonderful memories and life-long friendships. 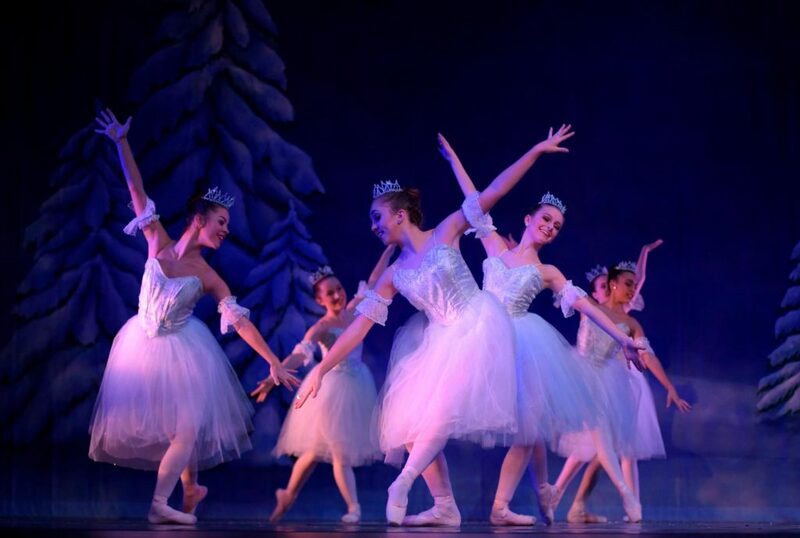 BVI also offers several performing opportunities including an annual run of “The Nutcracker” and a spring ballet. These opportunities are in addition to regular classes by audition only. 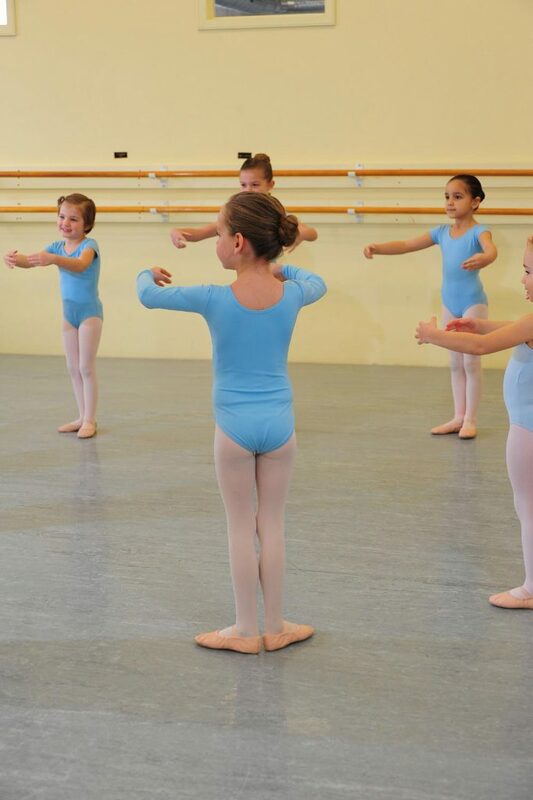 All registered BVI dancers have the opportunity to perform with their class in Concert Classique, our student showcase, usually the second Sunday in June. 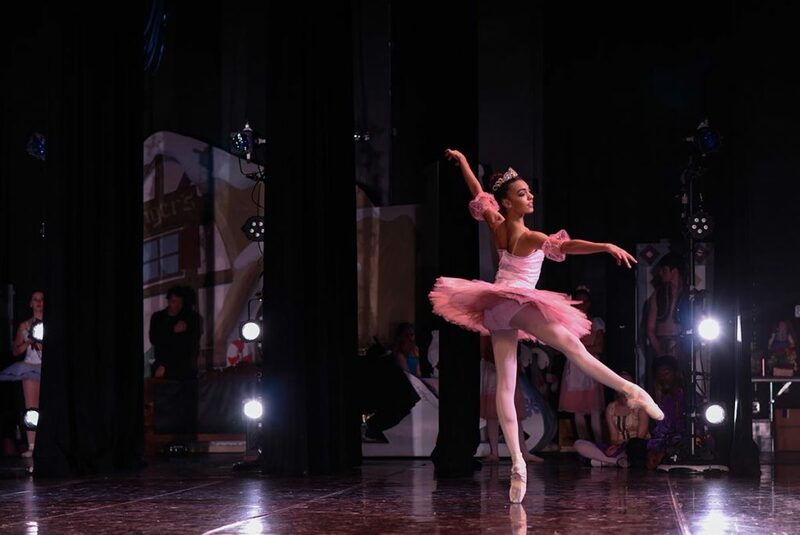 First Pointe Players, an outreach junior company, offers many wonderful opportunities for dancers to share their abilities with the community. 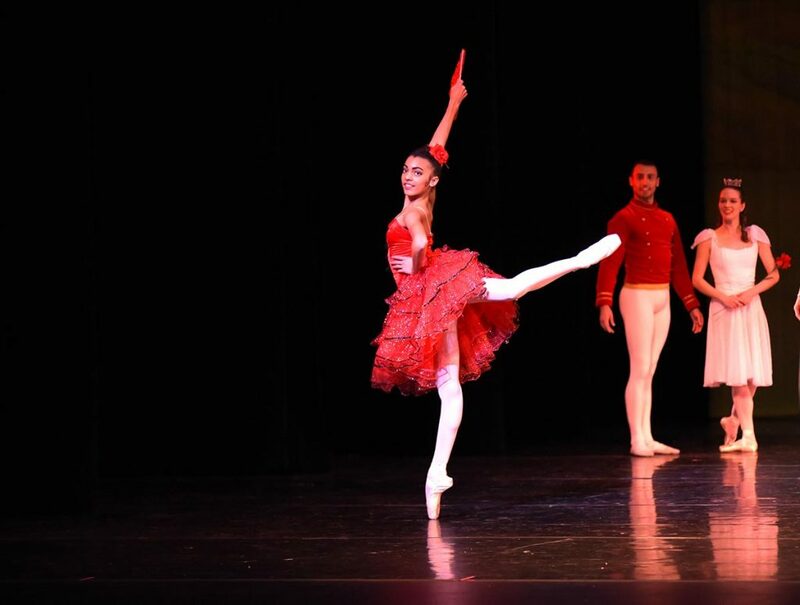 Lastly, BVI is proud to be an honor member of the Southeastern Regional Ballet Association. 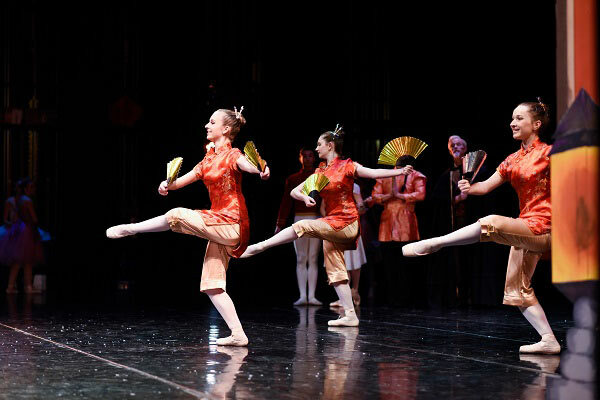 This organization brings together some of the best regional dance academies and companies with festivals, performances and workshops under the umbrella of Regional Dance America. 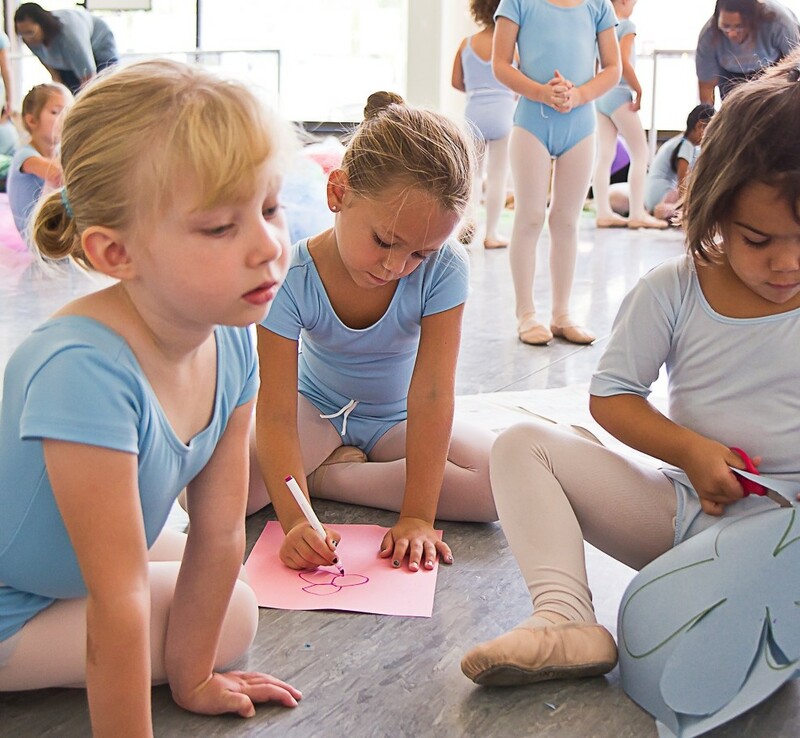 If you are considering a dance education simply for the love of movement, or your child dreams of a professional career, Ballet Virginia International has designed a program to suit your needs.